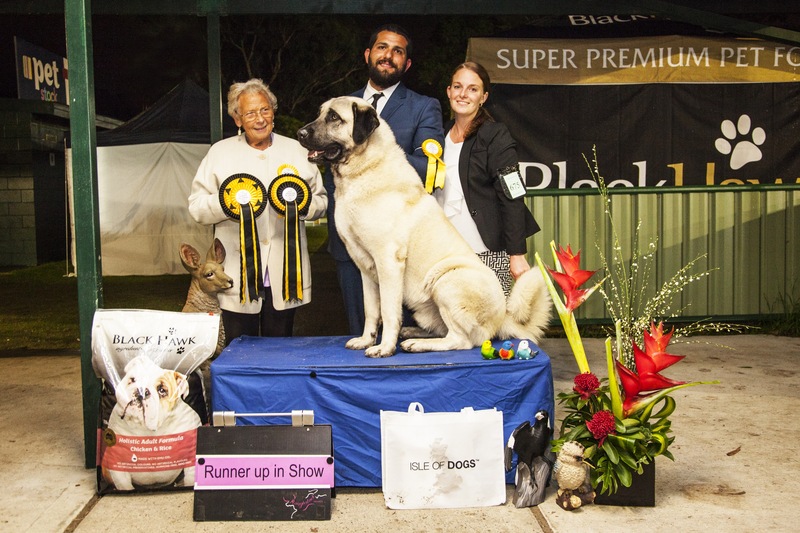 Jaffa, a working ASD from the NSW Hunter Valley has proven he has what it takes to be both a real working ASD as well as a Specialty and all breeds BEST IN SHOW winner. 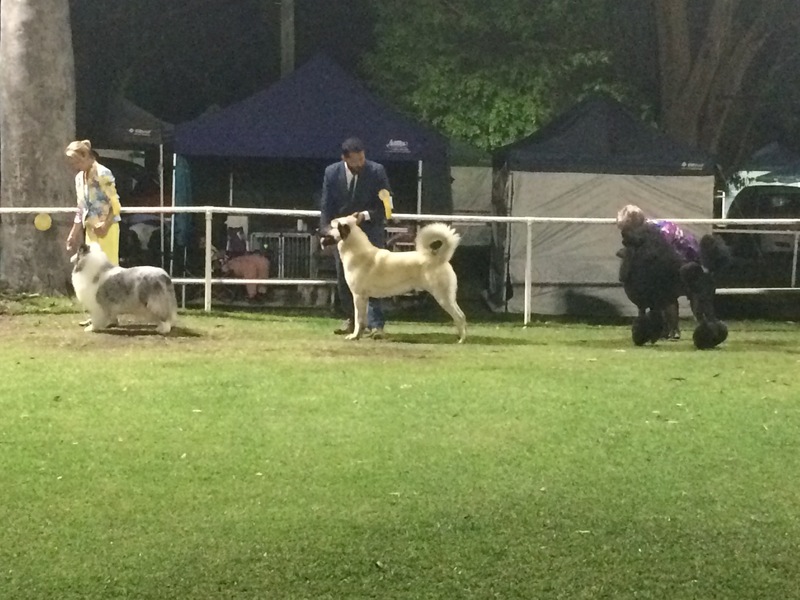 Jaffa was awarded BEST IN SHOW at the ASD Club of NSW Championship Show under Turkish Breeds Specialist and president of the Turkish Kennel Club, Dr Umit Ozkanal (Turkey), with a fantastic critic of his form for function. 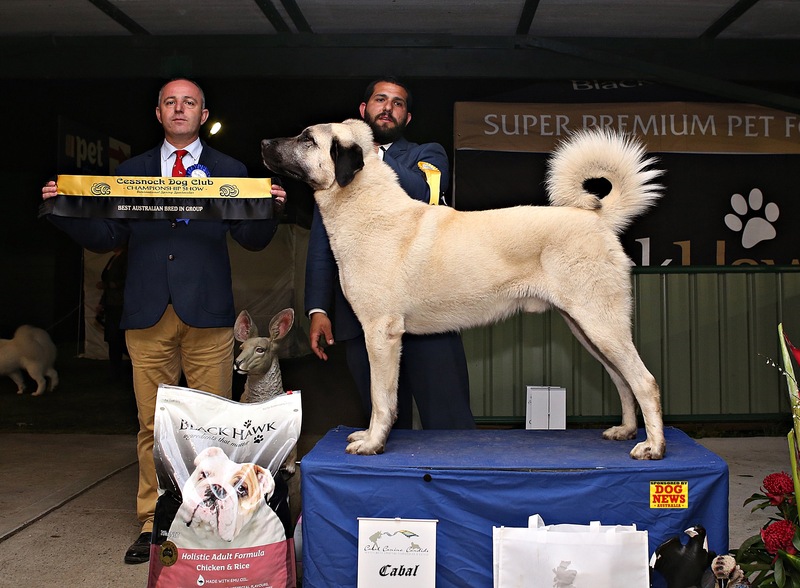 A few days later Jaffa went on to win BEST IN GROUP under Dr Umit Ozkanal, then RUNNER UP TO BEST IN SHOW (BIS2) (All breeds) under Mrs M Lunde (Norway)! Jaffa is proof that genuine working dogs, (not over reactive, glorified door bells) with correct working temperament can be both working dogs and show dogs. Jaffa is the REAL DEAL! After his recent wins, Jaffa is now Australian Champion and will be back at work on the farm until the next big show. This entry was posted on October 4, 2015 by tribocie. It was filed under Uncategorized .